How fast can you climb against gravity? 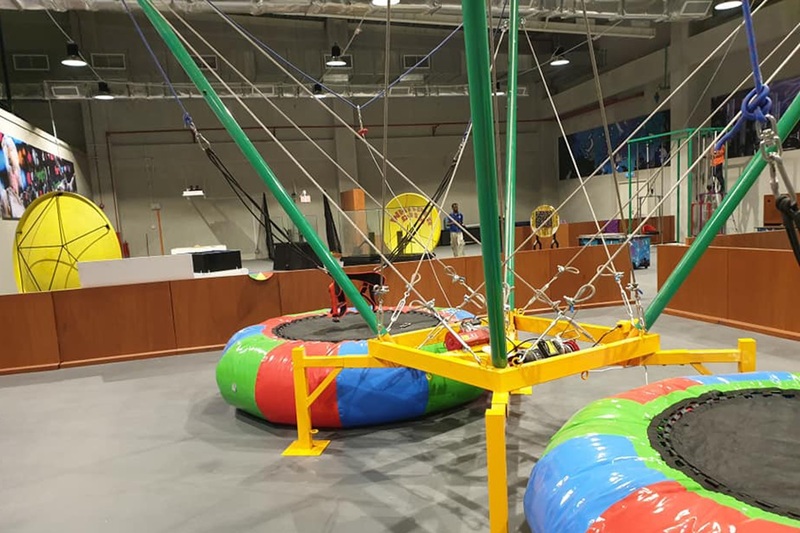 What can I do at Tech Dome Penang? 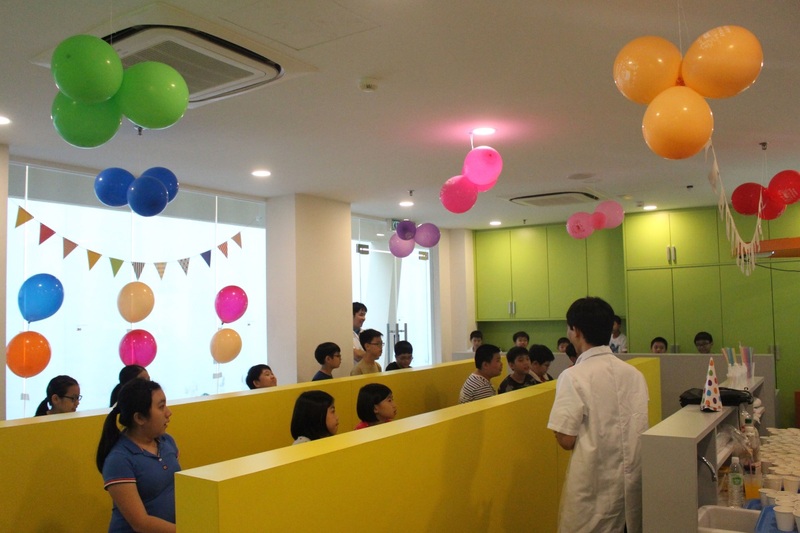 Experience learning out of the classroom at Tech Dome Penang! 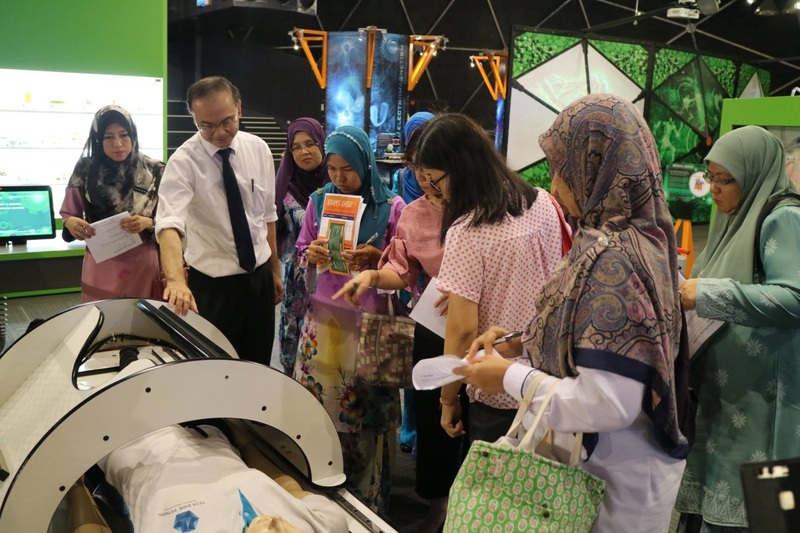 Teachers can bring their students to Tech Dome Penang to allow them to get a hands on learning experience about different science concepts that the students have learnt in school. There are 7 galleries and over 150 interactive exhibits for the students to learn from. Teachers can also bring their students here to participate in our STEM package. 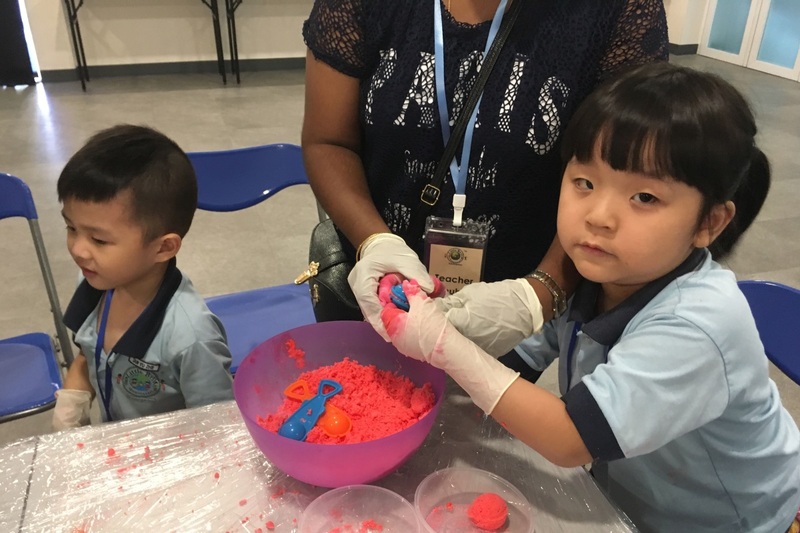 The STEM package includes one workshop, a meal, and entrance to Tech Dome Penang. For groups of 10 and above, we offer 10% discount with prior arrangement. We provide one free entry for a teacher with every 20 paid students. We offer workshops for students ranging from kindergarten to secondary school. Have a fun day out with the whole family at Tech Dome Penang! 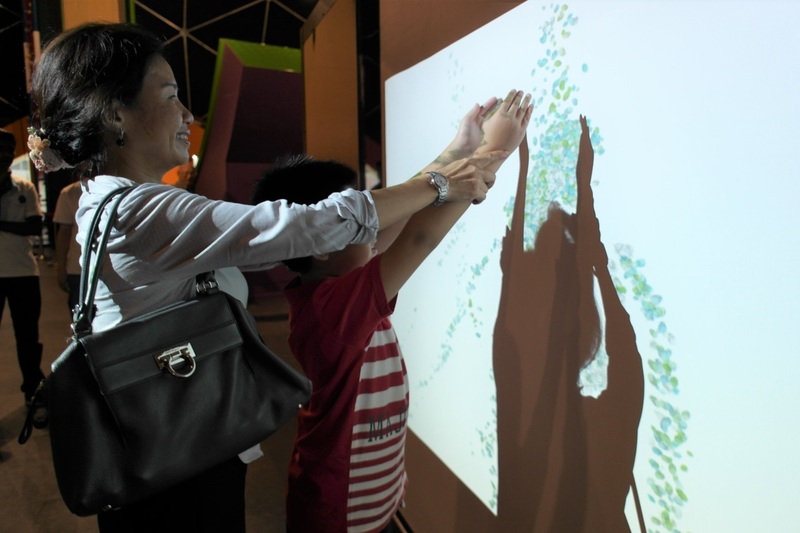 Parents can bring their children of all ages to enjoy Tech Dome Penang. 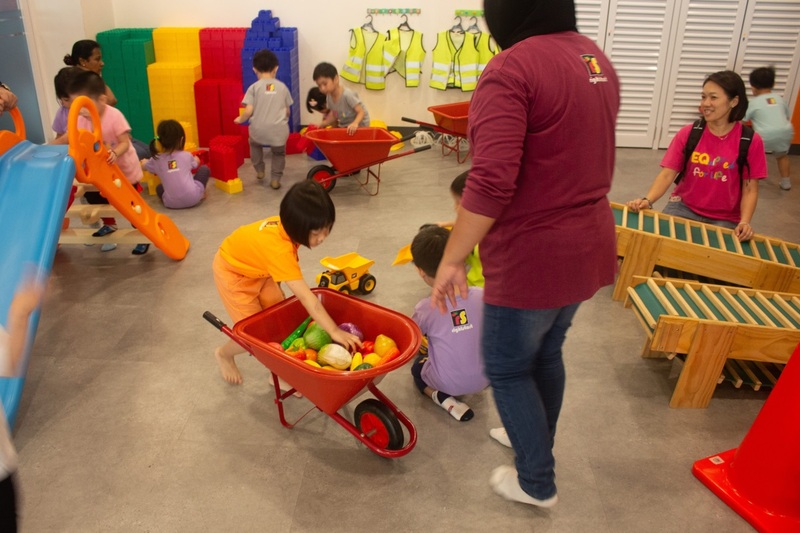 Younger children will enjoy the Exploration Zone; The Exploration Zone is a play area for children under the age of 6 to run free and play with the toys provided. 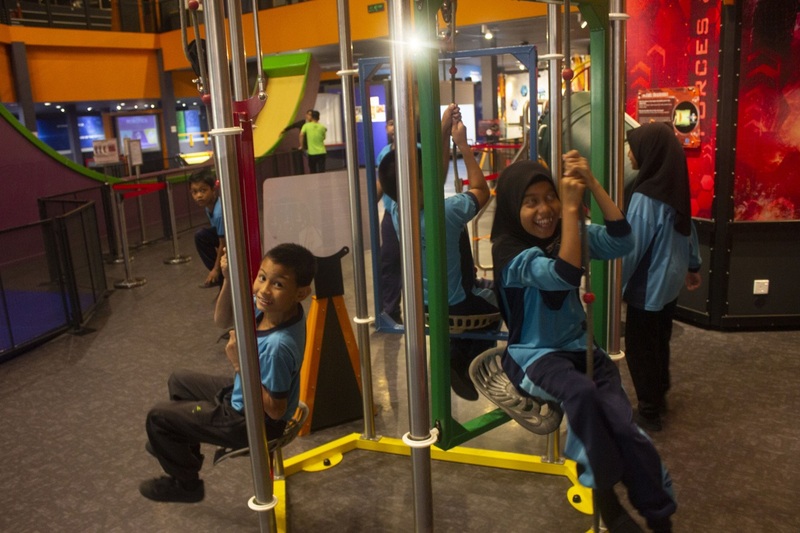 Besides, entry to Tech Dome Penang for children below 5 years old is totally FREE if accompanied by one paid adult. 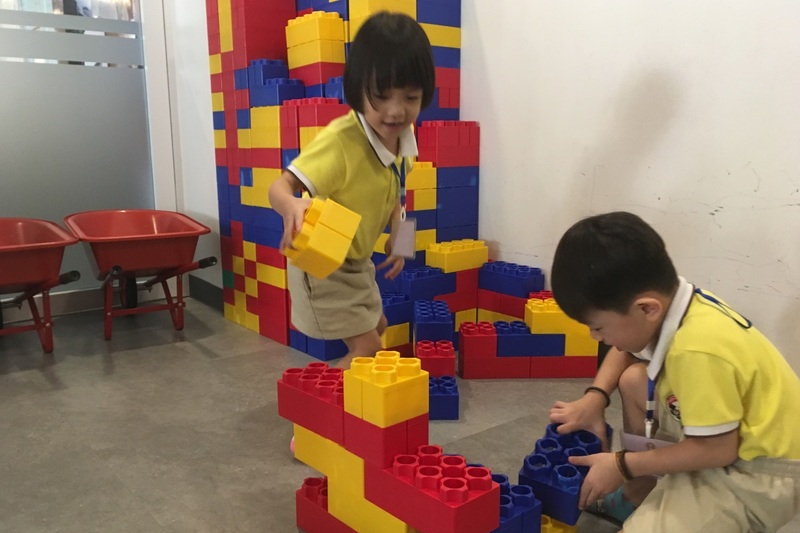 Tech Dome Penang is family friendly as we have the Exploration Zone for young children, plenty of exhibits that children and adults alike will enjoy, a nursing room, a cafe, and lifts for wheelchair access for the elderly. Enjoy a unique holiday experience at Tech Dome Penang! 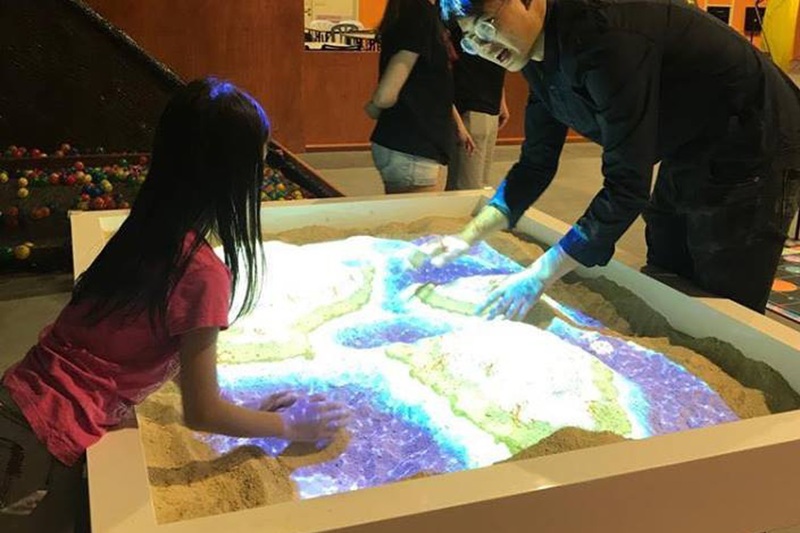 Tourists will enjoy all of the exciting interactive exhibits offered by Tech Dome Penang, Penang's highest rated attraction. We are the first science centre in Penang, and we have the world's first free-standing vertical drop slide, G-Drop. We have over 150 interactive exhibits across 7 galleries for both adults and children to explore. 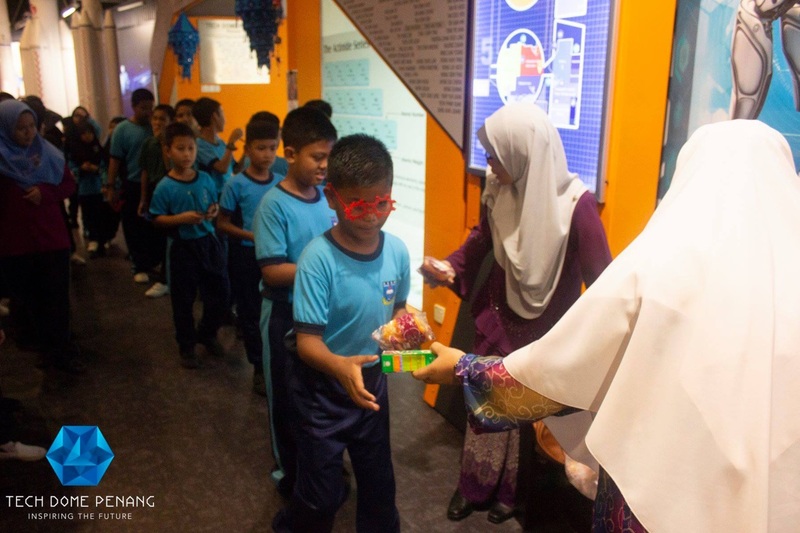 Organise a school visit to Tech Dome Penang! 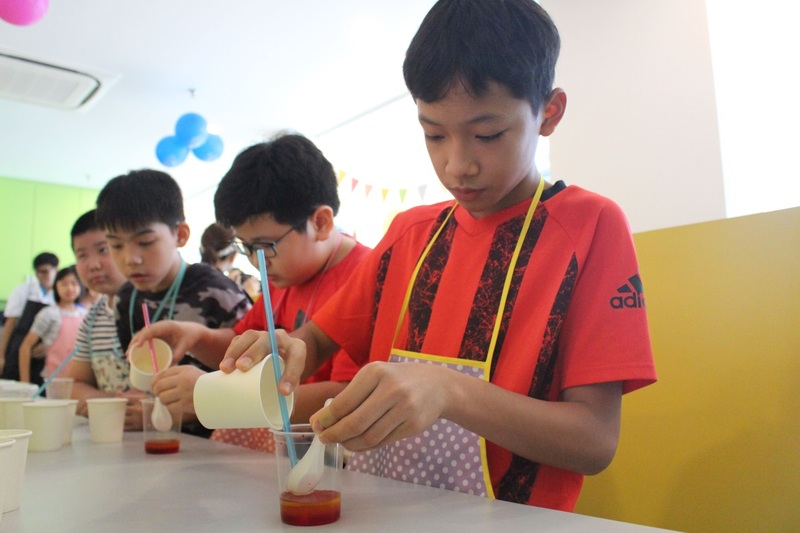 We offer a special STEM Package which includes one workshop, a packed meal, and entrance to Tech Dome Penang. 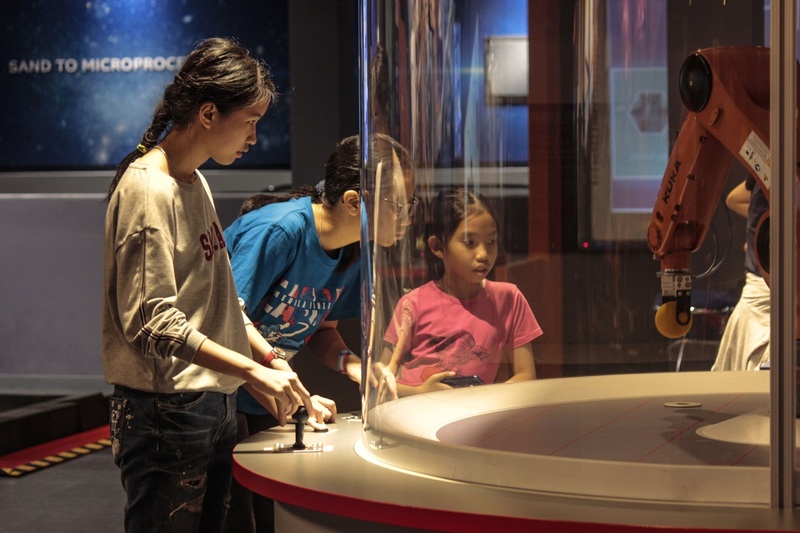 Students can explore the science galleries after they have attended the workshop. We offer discounts of 10% for groups of ten and above with prior arrangement. With every 20 student tickets purchased (including 10% discount), we will provide one free ticket for a teacher. For more information, please email us at schoolgroups@techdomepenang.org. 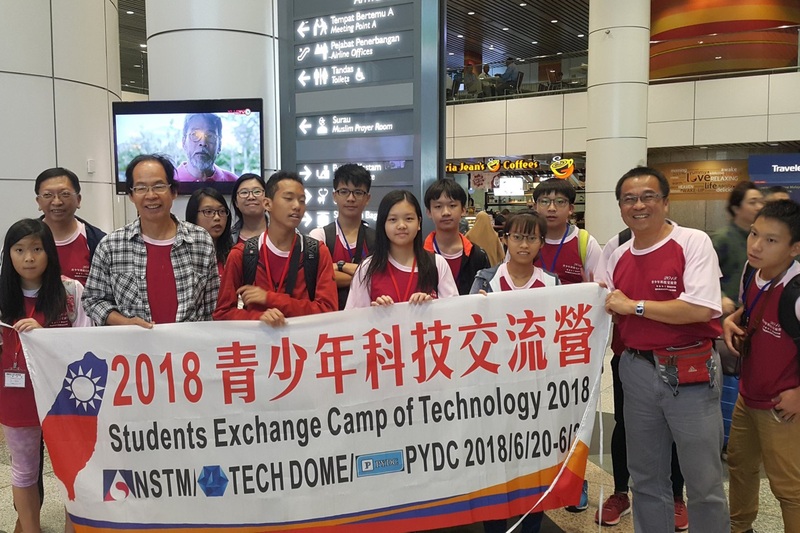 Organise a visit from Tech Dome Penang! We can go to schools, community halls or events to set up activity booths or carry out science shows or workshops. For more information, please email us at education@techdomepenang.org. 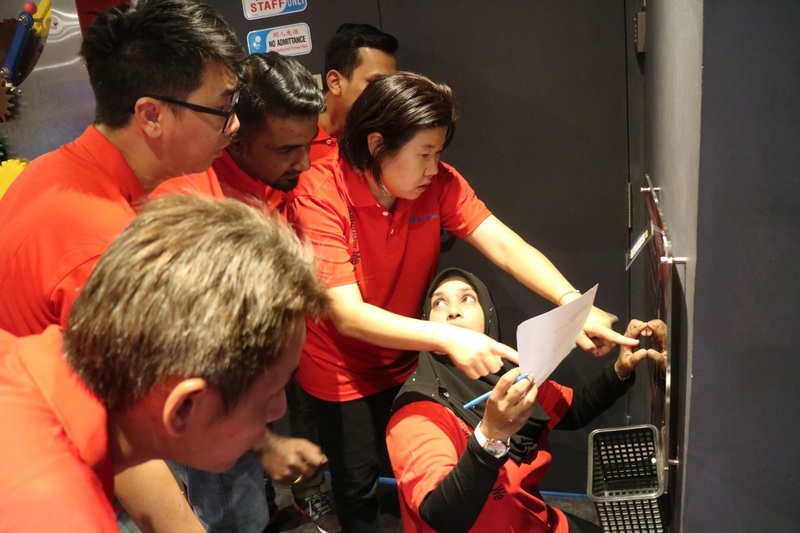 Have a team building session at Tech Dome Penang! 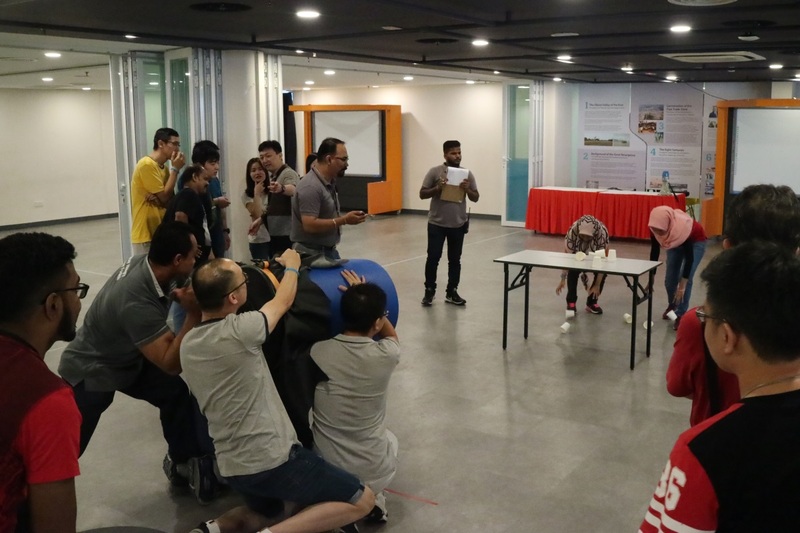 We offer team building activities that are fully coordinated by Tech Dome Penang for companies and teams. 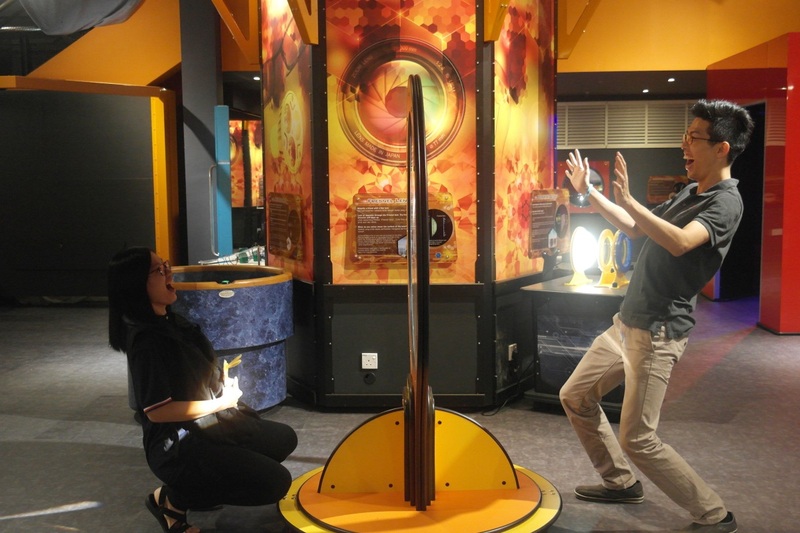 -Participants are allowed to stay in Tech Dome Penang to enjoy the science galleries AFTER the Team Building session. For more information, please email us at teambuilding@techdomepenang.org. 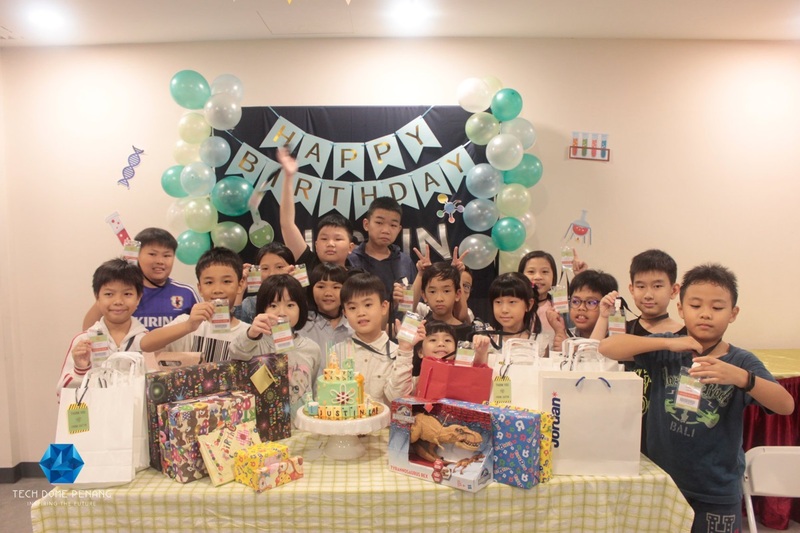 Celebrate your child's birthday at Tech Dome Penang! 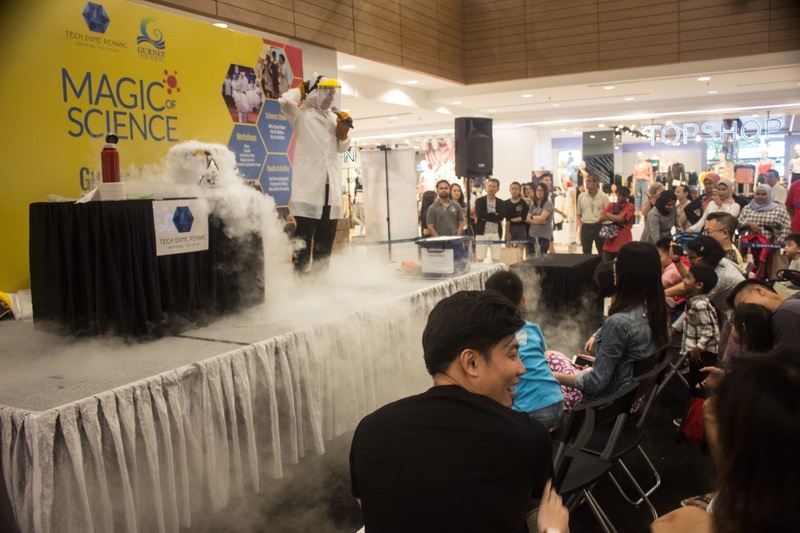 We can host science-themed birthday parties for your children. We offer hall rental and provide catering and science workshops for the children. For more information, please email us at birthdays@techdomepenang.org. 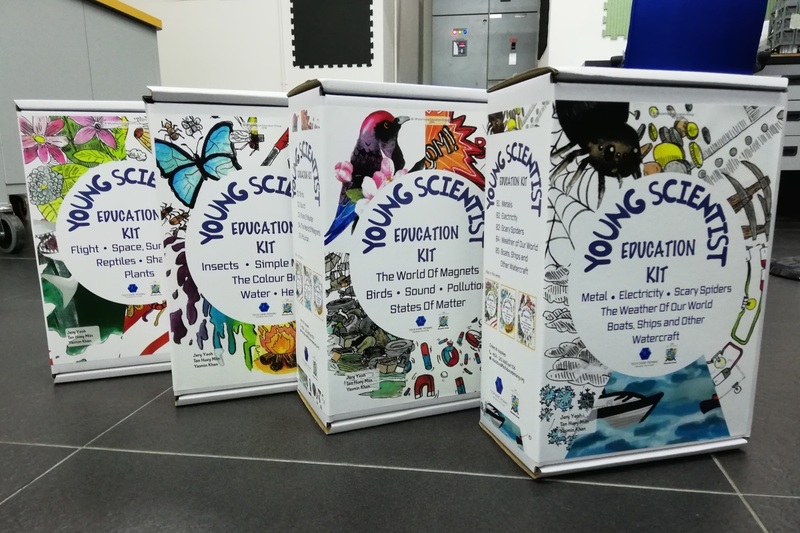 Purchase our selection of Education Kits for the young scientist in your life! We have education kits on sale to teach young aspiring scientists about different science concepts. 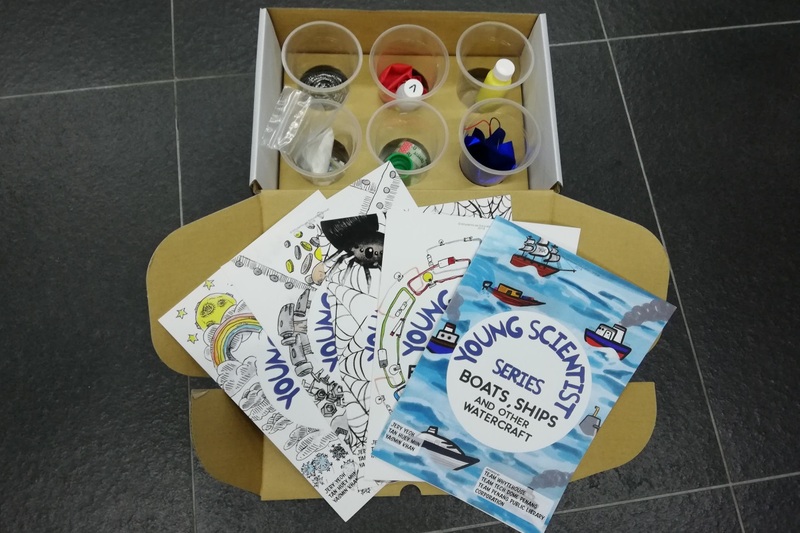 Our “Young Scientist” series consists of five books in a box with materials needed to conduct the activities and experiments inside. Each book contains the explanations of the science concepts, some science experiments for the young scientists to conduct at home, a 'Did You Know' section, and a quiz. 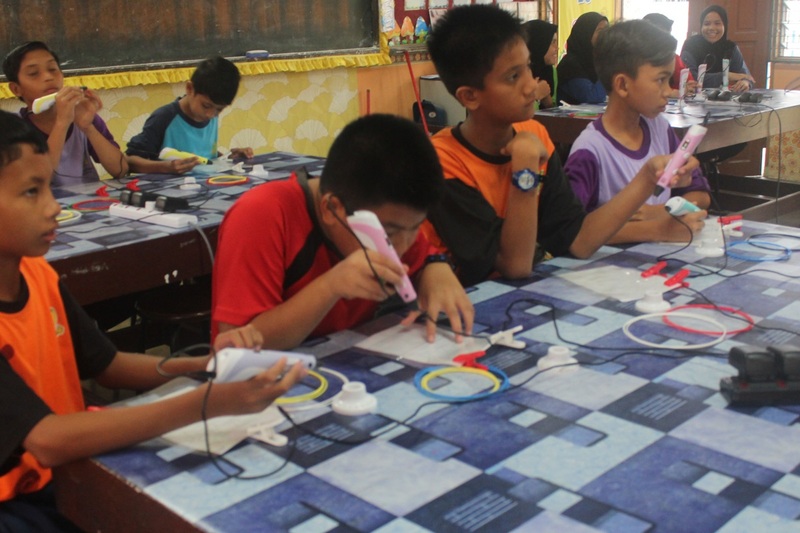 The education kits are supported by Whytehouse Education Group, Tech Dome Penang, and the Penang Public Library Corporation. 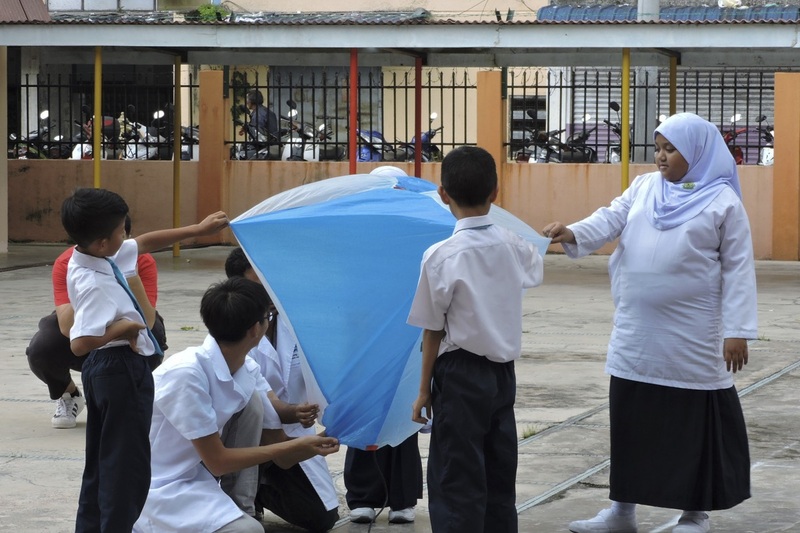 Attend teacher training courses at Tech Dome Penang! We provide teacher training to teachers according to levels: Kindergarten, Primary, and Secondary. We coach teachers on ways to make science interesting in the classroom to inspire new generations of young scientists. 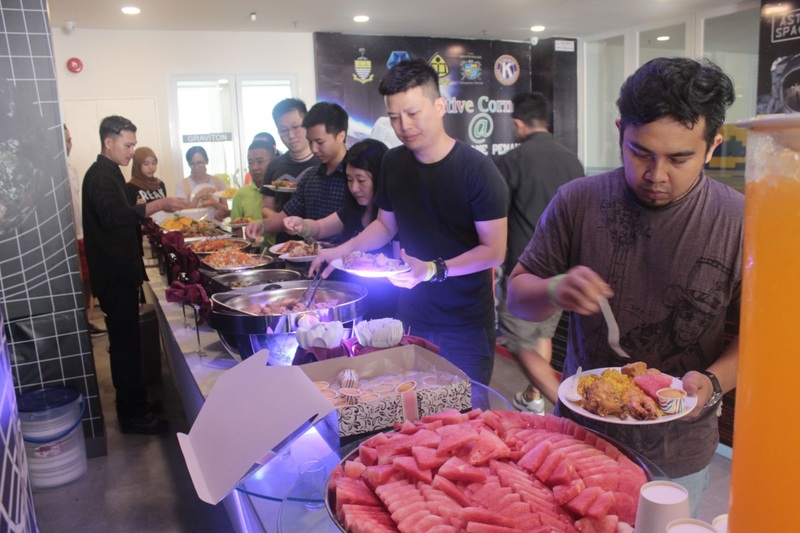 Experience different cultures and make new friends with Tech Dome Penang! 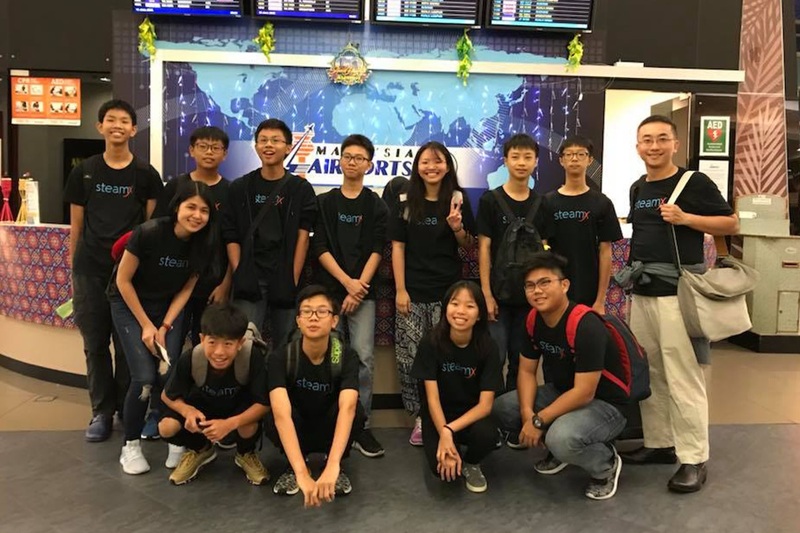 We can arrange student exchange programmes to visit our counterparts at Kaohsiung, Bangkok, Taipei, and Guangzhou. We will arrange the itinerary of the students and we will also sort out their accomodation. The students will be able to visit local attractions and experience a cultural exchange with the students there. We can also arrange for students from our counterparts to visit us here at Tech Dome Penang to explore Penang. For more information, please email us at steamx@techdomepenang.org. Have an exhibit made for you at Tech Dome Penang! We can create exhibits for you; We can come up exhibit ideas or we can make the exhibits from your own ideas. For more information, please email us at exhibits@techdomepenang.org.